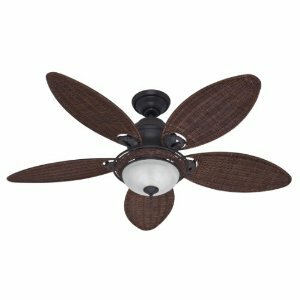 Do I need to oil my ceiling fan? One sure way to tell if your ceiling fan requires oiling, is to look for the oil hole. Also, what construction is your ceiling fan? 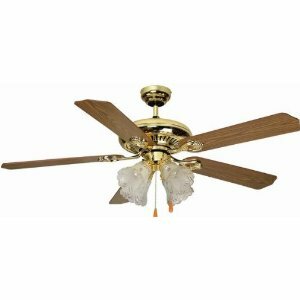 Ceiling fans that require oiling will be heavier and of a material like cast iron or the like. 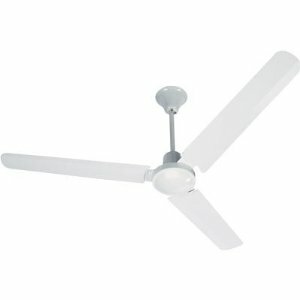 If your fan makes noises while spinning like a grinding noise, rubbing, etc. then it may require oiling. 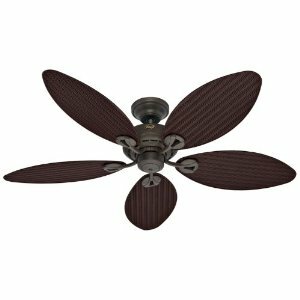 Fans that don't require oiling can still require it, depending upon the environment the fan is in. 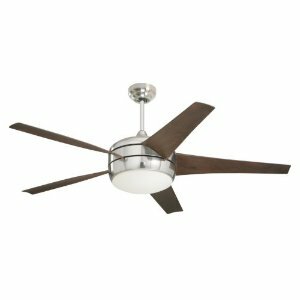 Smoking around your ceiling fan can cause it to get gummed up, or if it's in a dusty area as well. The oil you want to use will be a non-detergent motor oil. Oils with detergents should not be used as they cause problems with the bearings. WD40 is not an acceptable method of oiling your fan. It can work to clean the fan but should not be used for oiling. Hunter also manufactures an oil that you can use as well. Oil for your ceiling fans, box fans, table fans or portable fans, you just need this to keep your fan running for a long time with out any noise and bearing keeps in a good condition for its performance. This is the perfect choice for vintage fan lubrication. It helps in making sticky fan motors free. These products most probably the best suitable choice for out door fans as they freeze due to out side dust and moisture. 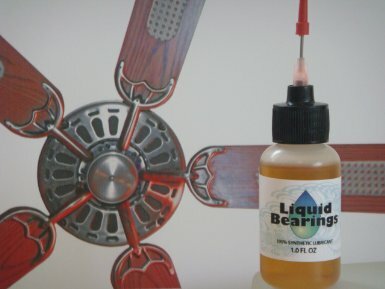 This oil helps you keep your fan in a free condition. Part number of the product is 608819304724.